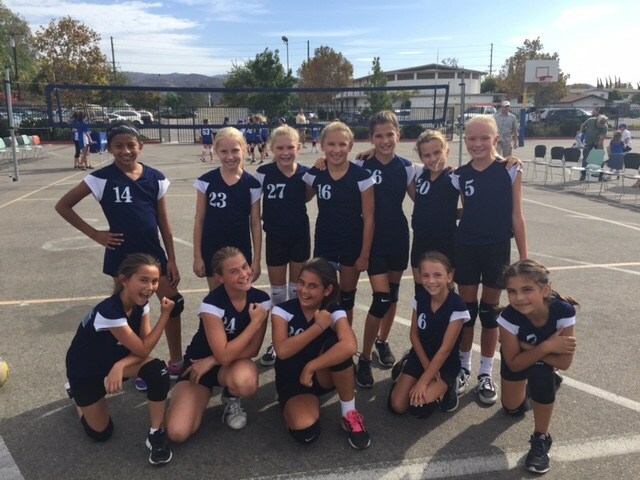 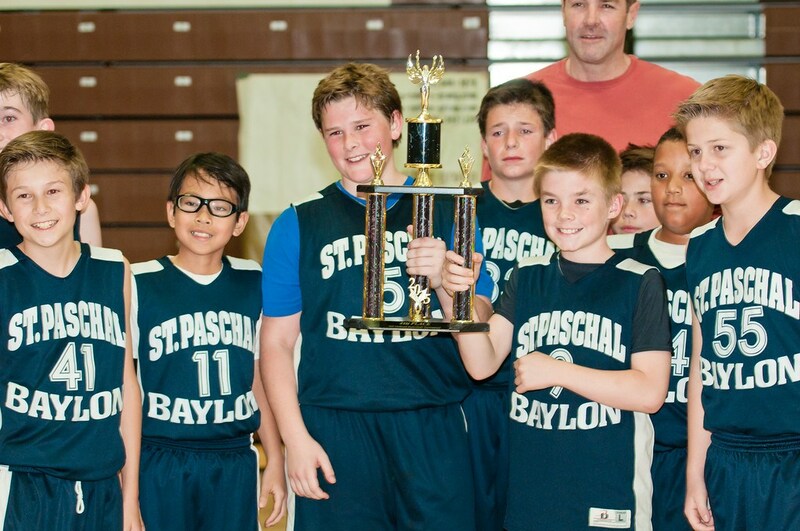 Fifth Grade at Saint Paschal Baylon School (SPBS) is the unique year when our students are finally able to become parish Altar Servers, and play on our SPBS “Bears” Valley Catholic School League sports teams for the first time! 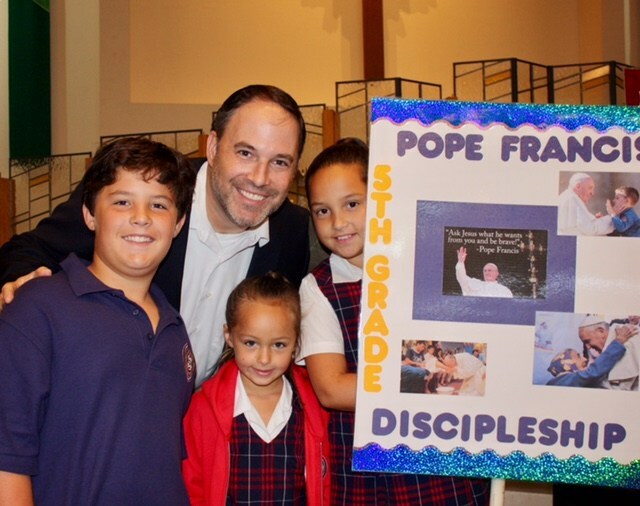 All of our Fifth Grade students and teachers are Catholic: faith formation is inculcated throughout all aspects of each day here at SPBS. 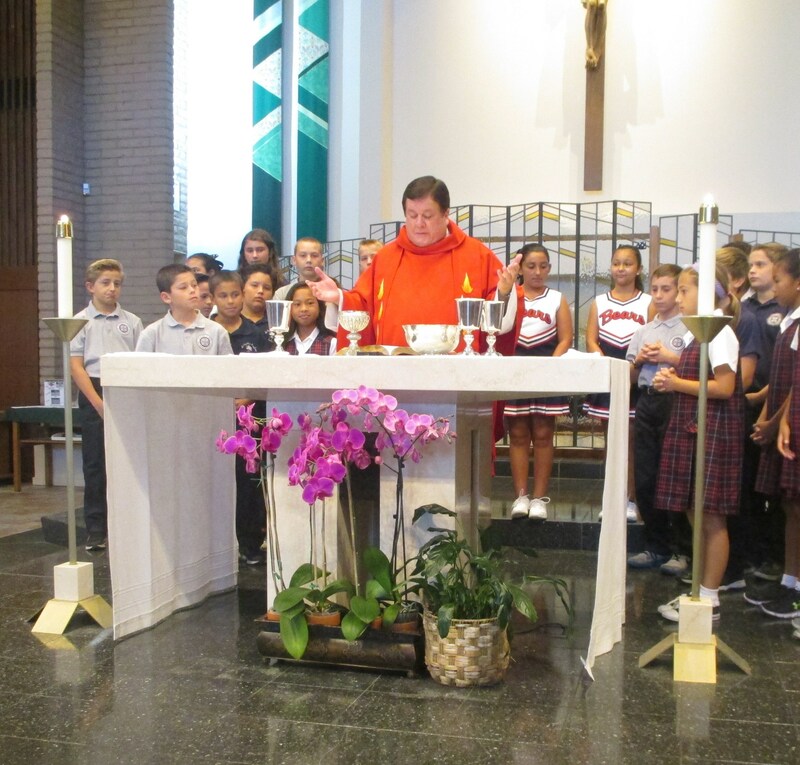 The Fifth Grade participates in weekly school wide Masses, liturgical events, student-led Stations of the Cross during Lent, prayer services, altar serving, annual school wide Sacrament of Reconciliation, and conflict resolution based on Gospel values. 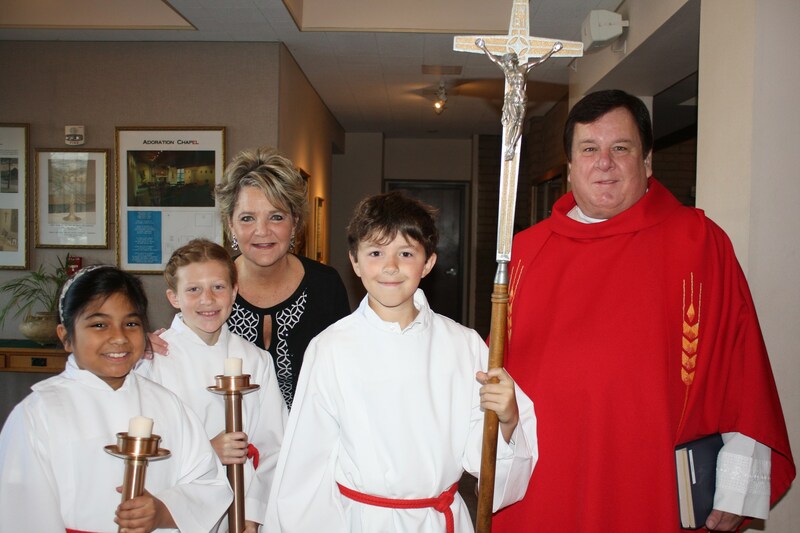 The class also coordinates several school Masses each year. 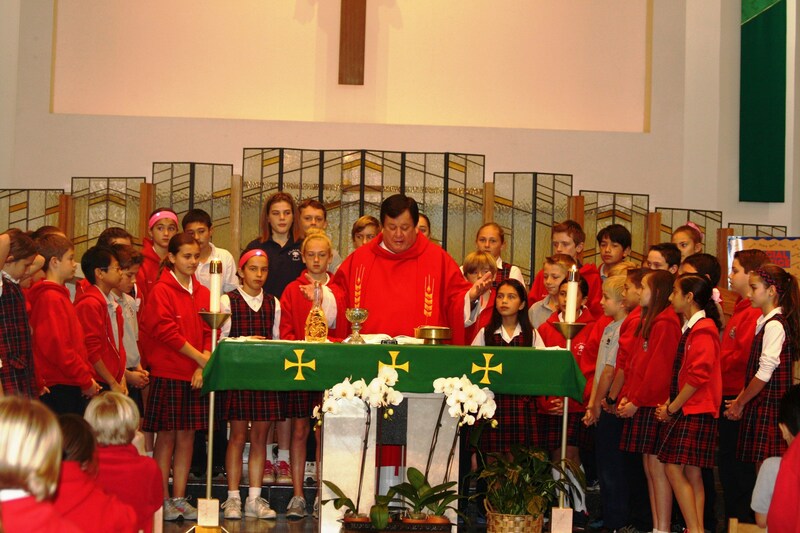 The formal/academic study of our Catholic faith is included in the students' daily standards-based Religion curriculum. 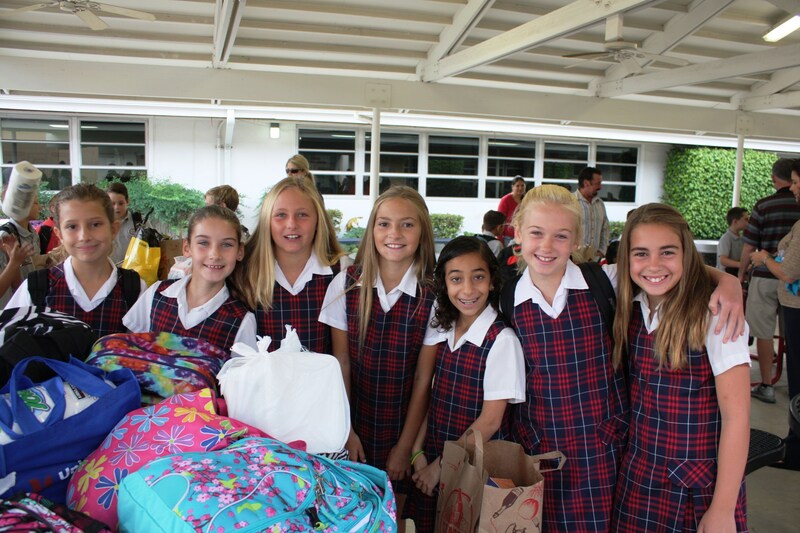 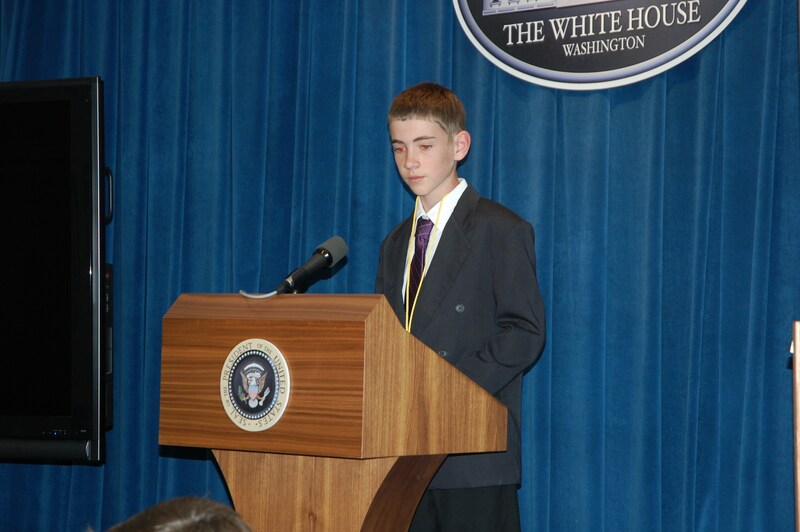 In addition, SPBS provides excellence in Catholic education. 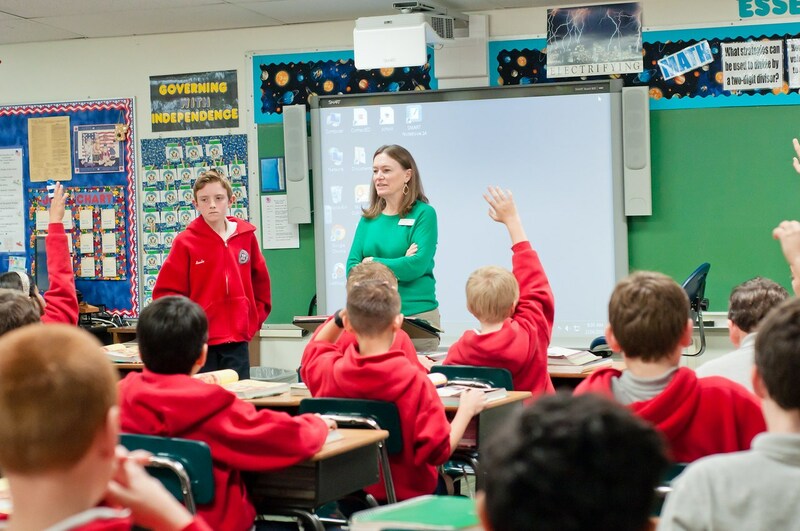 The Common Core State Standards and standards-based Language Arts, Math, Religion and Social Studies are a substantial part of our Fifth Grade academic curriculum and drive many engaging student projects. 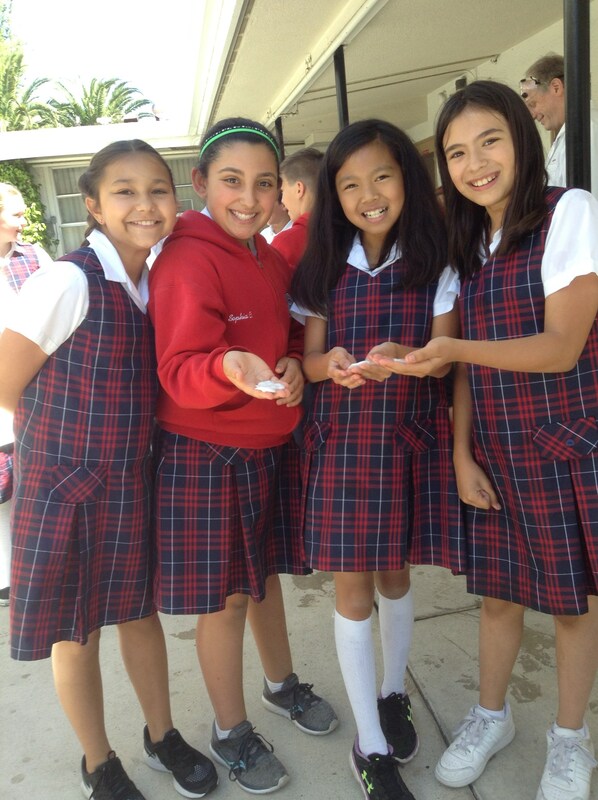 For example, during this academic year Fifth Grade students write a persuasive essay about a U.S. state, and also create a miniature float highlighting that state’s many interesting attributes. 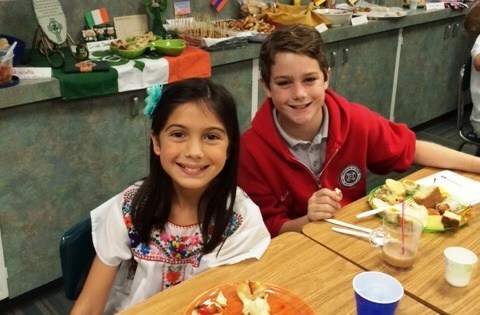 Students explore various different cultures, research their own family heritage, and prepare food from their family's history/culture to share with their classmates. 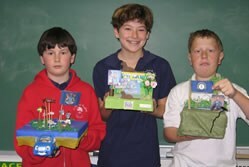 Our English Language Arts program is “Imagine It”, and for Math we utilize the “My Math” text book and program. 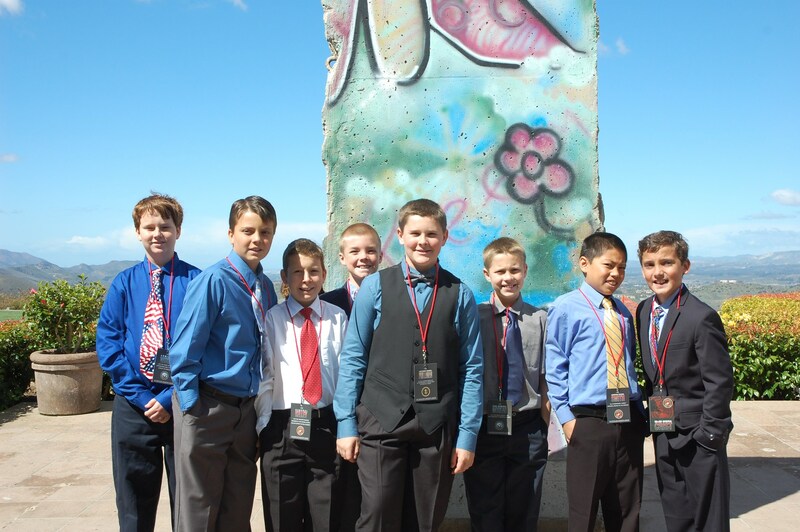 Both these core academic programs contain cutting-edge digital-based supplemental materials, which our students utilize through wireless classroom iPads, and by interfacing with the classroom’s new touch screen SmartBoard. 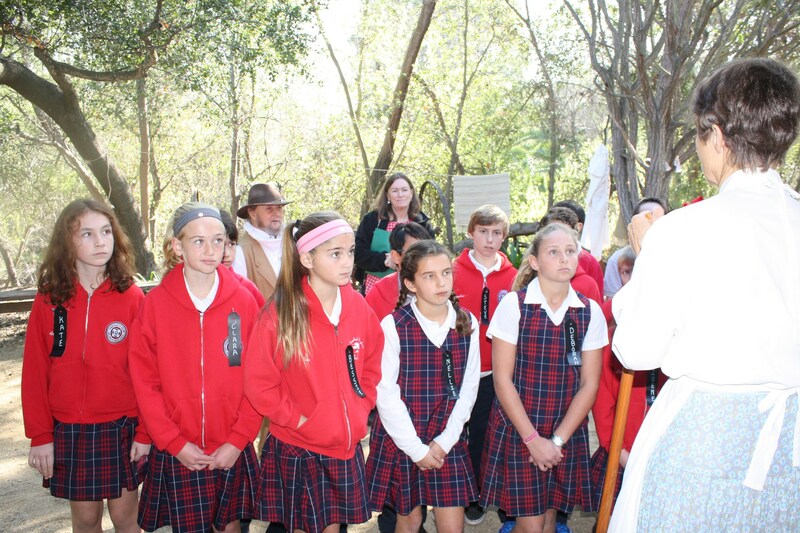 Fifth Grade class field trips at SPBS are specifically selected and designed to reinforce learning in Social Studies and the Fine Arts. 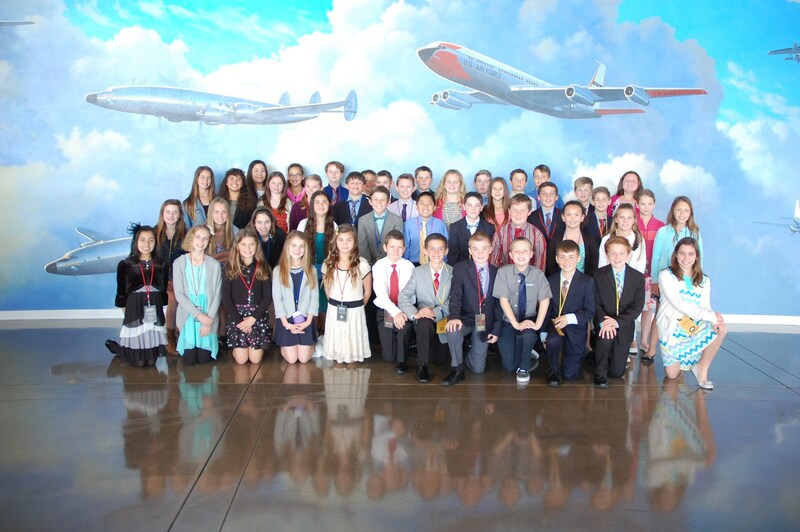 Class trips include a visit to the Ronald Reagan Presidential Library (every year) and the Stagecoach Museum (on alternate years). 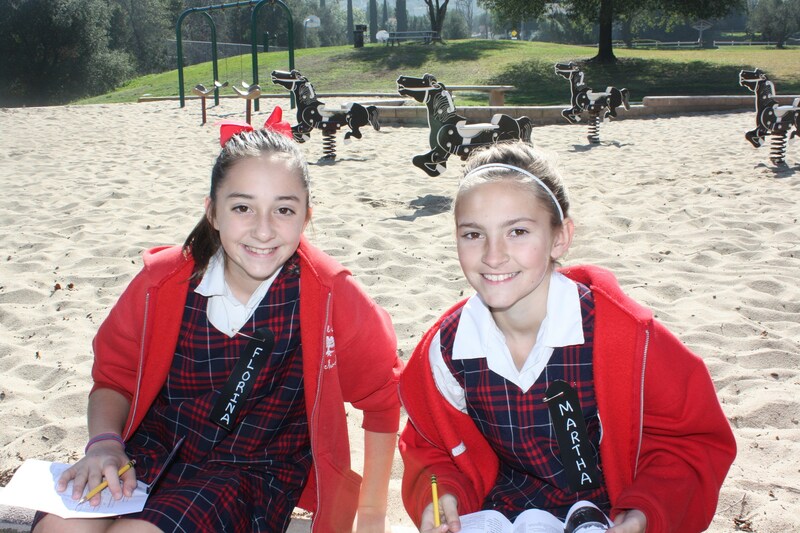 In addition, Fifth Graders may attend a live performance at the Thousand Oaks Civic Arts Plaza. 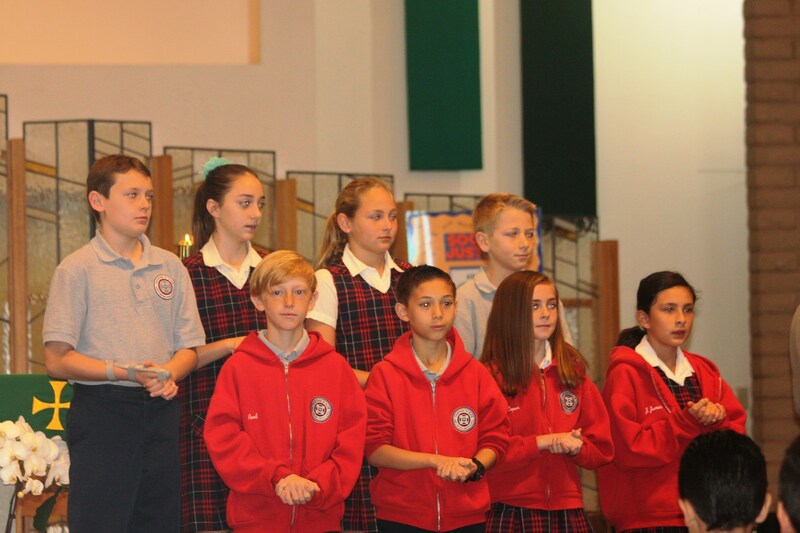 SPBS believes in educating the "whole child", therefore our Fifth Graders participate in an extensive variety of SPBS Enrichment Classes: : "Accelerated Reader" (Reading Renaissance), Spanish, Art, Music, Library, Computers/Technology, and Physical Education. 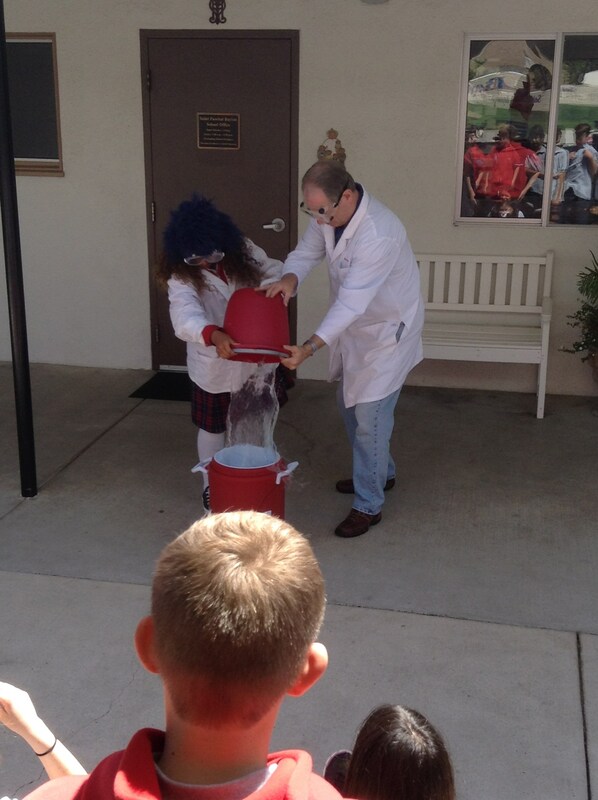 Our credentialed and qualified SPBS Fifth Grade teacher is assisted daily by a classroom Teacher Aide. 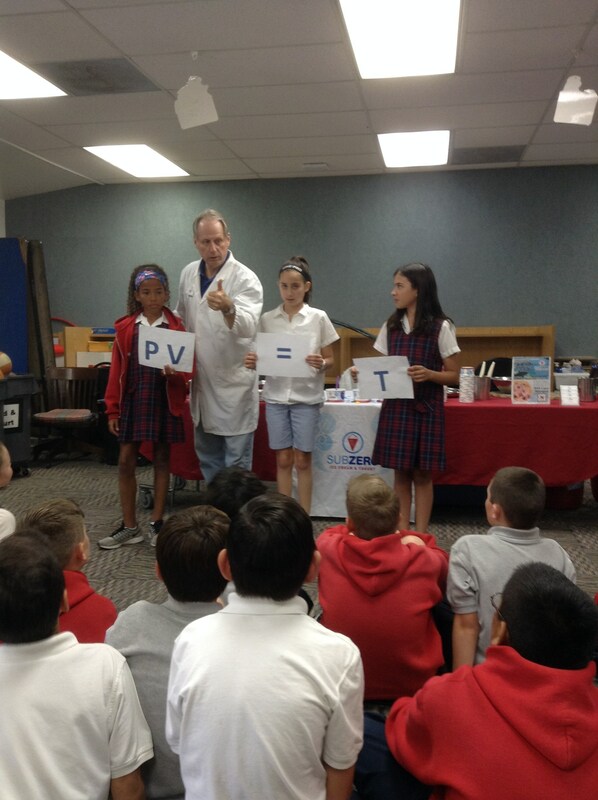 Fifth Grade at SPBS is a "bridge year", as we help prepare our students to succeed in the upcoming SPBS Junior High departmentalized program. 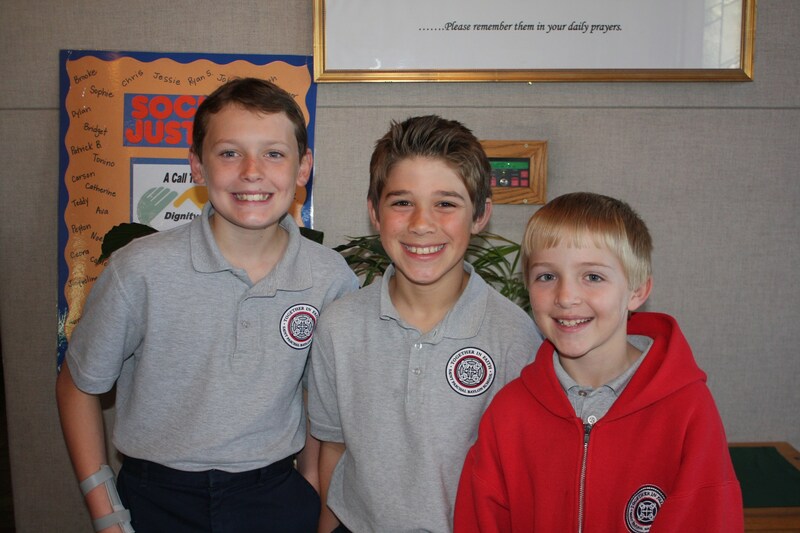 We strive to provide excellence in Catholic education during Fifth Grade, while helping our students build critical life skills, learn to make good choices, and form lasting friendships.